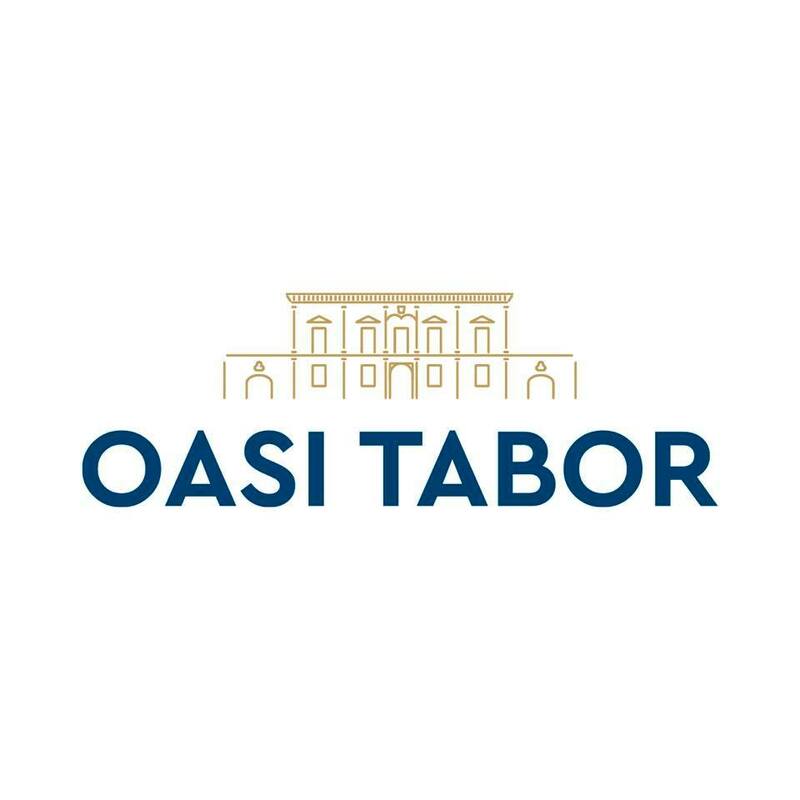 Oasi Tabor is located in a large park with typical Mediterranean vegetation where you can jog or relax in the fresh air. It has a large conference room, an indoor chapel, an independent garden apartment, a playground for children, a large guarded parking area, an event area, a well-equipped bar and a chef-style kitchen service with a preference for local traditions and products at km 0. 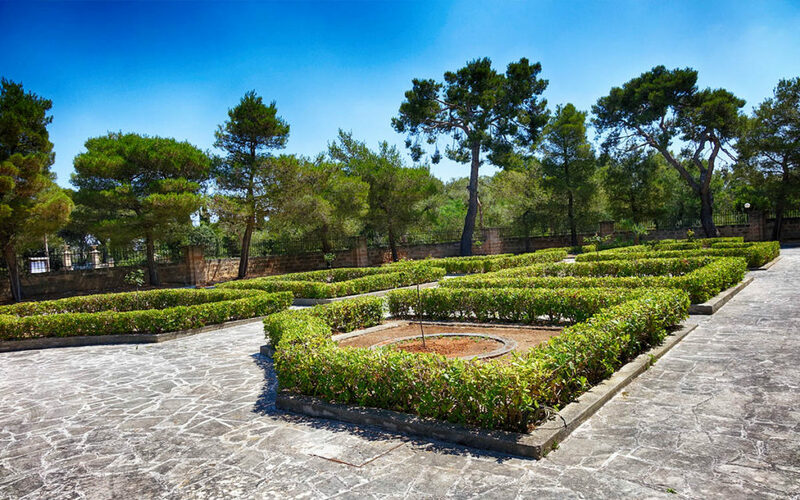 The property is suitable for guests with disabilities and children. The complex is structured on two floors with large terraces. The Holiday Home consists of 35 rooms. 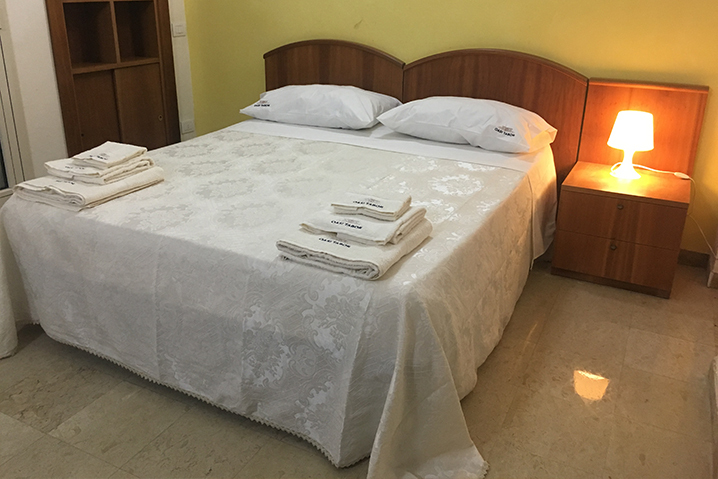 Accommodation can be made in double, single, triple and multiple groups. It proposes, in the warm elegance and sophistication of its surroundings, an impeccable service that will surpass any expectation. The receptive complex also offers an independent apartment with the possibility of staying in self-management. In the Garden apartment there is a full kitchen with appliances, a laundry room and about twenty beds. 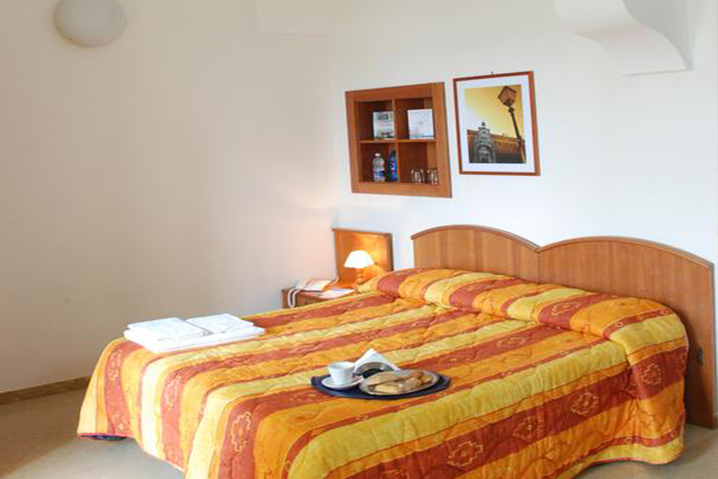 Spacious air-conditioned rooms come with a balcony overlooking the garden or the Ionian Sea. They are fitted with modern wooden furniture and tiled floors. Each has a private bathroom with free toiletries. Subscribe to ours newsletter to discover the offers!